Licorice (American English), or liquorice (British English), is also known as the sweet root, Spanish licorice, and the peacemaker herb. In India, it is called Mulethi. 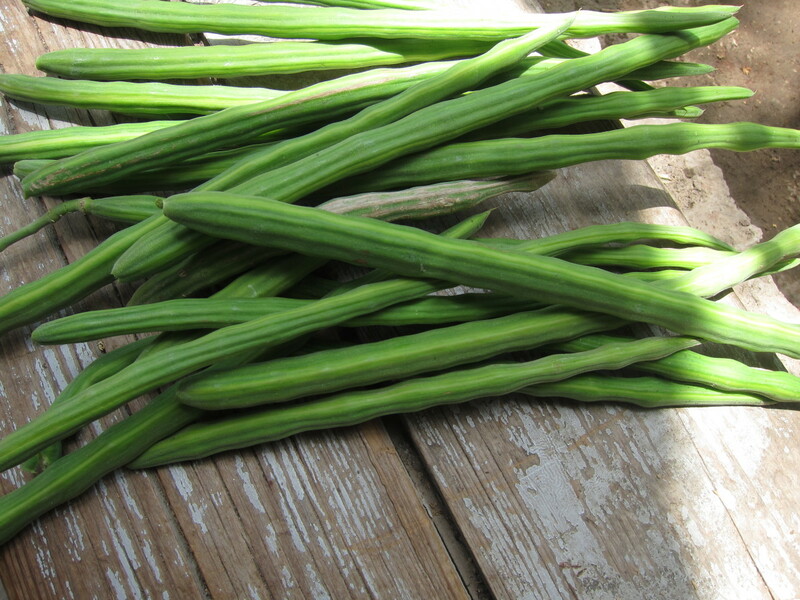 The plant is native to Asia and southern Europe. The sweet taste of licorice comes from the molecule glycyrrhizin, which is about 50 times sweeter than sugar. Its pleasant smell comes from the volatile oils (essential oils) it contains. The roots of the licorice plant are straight and round and grow horizontally underground. They are brown on the outside and have a yellow tint on the inside. The fresh root is about 50% water while the dried root is only about 10% water. Licorice has been used in both Eastern and Western medicine for thousands of years. In Ayurvedic medicine, licorice has been used since ancient times. Its uses are mentioned in ancient Ayurvedic texts like Charak Samhita, Sushruta, and Ashtanghvday. The root stays good for roughly two years after harvest. 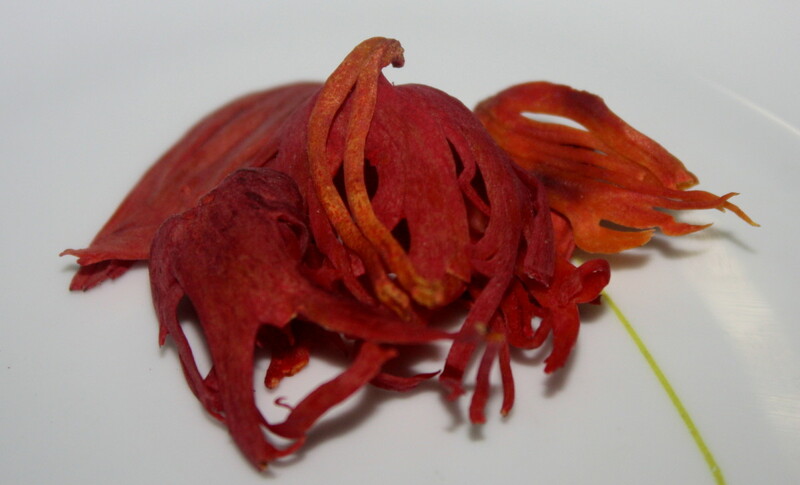 It is available in teas, tablets, capsules, as dried roots, and as liquid extracts. It is also used to make candies, sweets, herbal infusions, soft drinks, liquor, and some tobacco products to enhance the flavor and taste. It is also used as a spice. Licorice is an amazing herb that is claimed to have a wide range of health benefits. Like with many other claims of natural remedies, those of the licorice plant require more studies for confirmation. However, numerous studies have been done which support the various health claims. Here are some of the reported benefits. 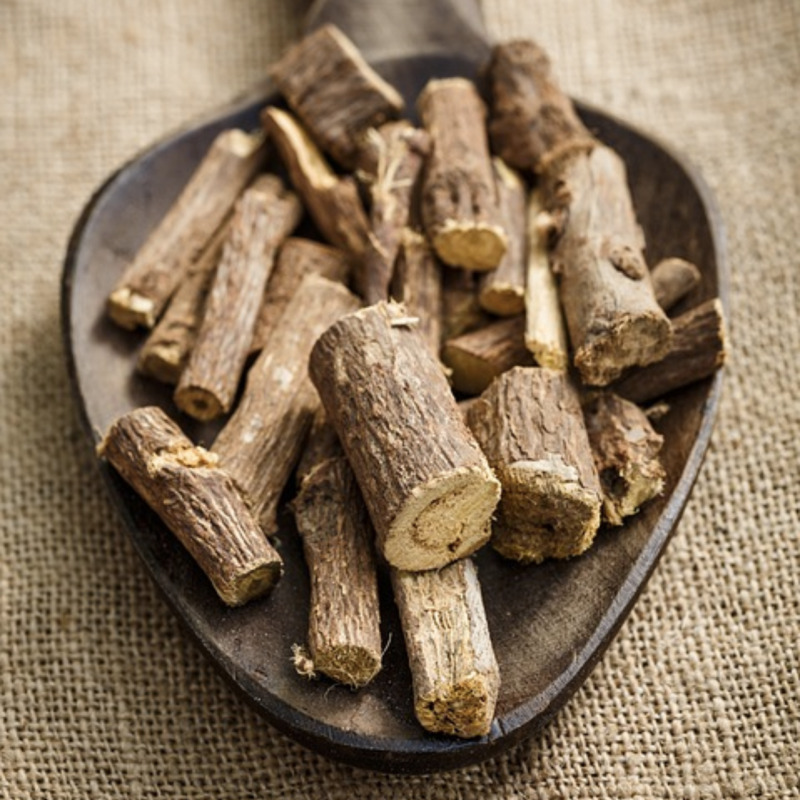 Licorice root contains an antidiabetic substance, amorfrutine, that has anti-inflammatory properties. 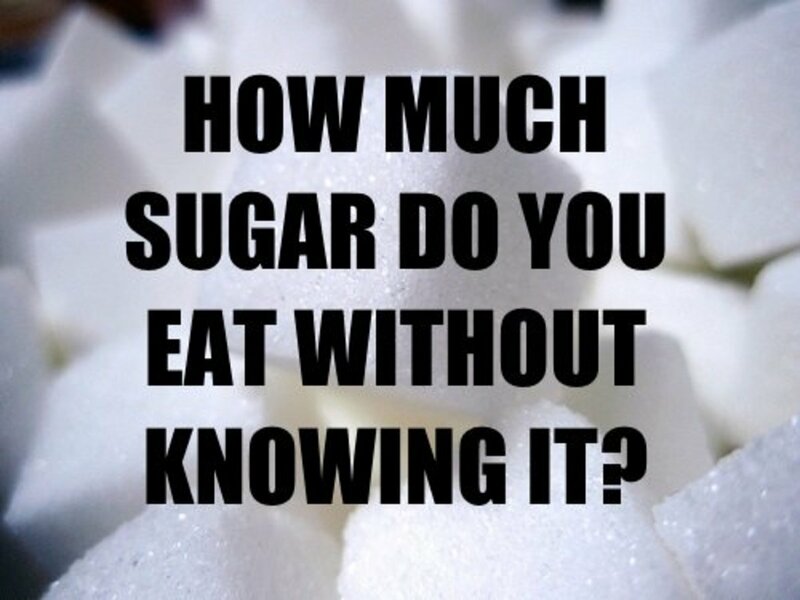 Amorfrutine was found to help reduce blood sugar levels and can prevent the development of insulin resistance. Another study found that a different molecule, glabridin, protects nerve cells and prevents cognitive decline in diabetes and other neuropathic conditions. 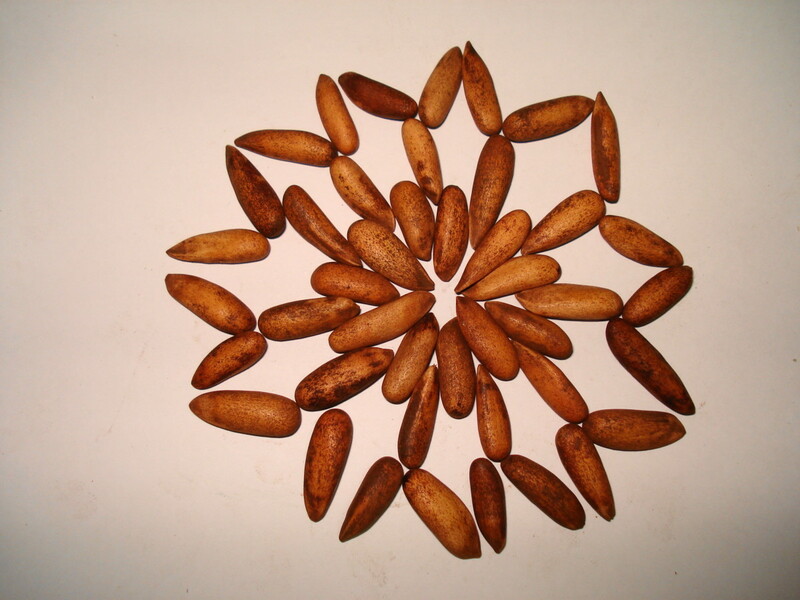 Roasted licorice may also treat and prevent diabetic nephropathy (kidney damage due to diabetes). According to one study, licorice flavonoid oil reduced abdominal adipose tissue and triglyceride levels in the plasma in rats fed a high-fat diet, suggesting that it has anti-obesity effects. Licorice contains many antiviral and antibacterial components. One study states that glycyrrhizin is commonly used in Japan to treat hepatitis B, supporting liver health and occasionally resulting in full recovery. The study elucidated a possible mechanism by which glycyrrhizin acts and suggests a therapeutic benefit when used intravenously. 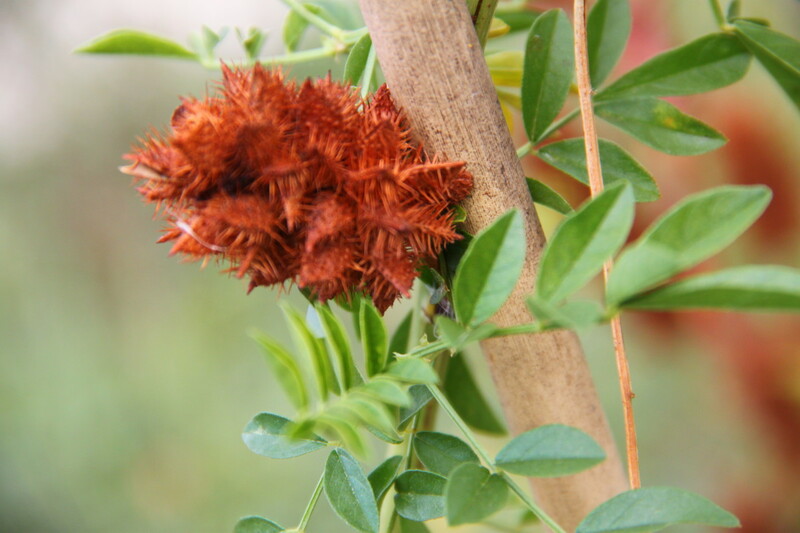 Both an aqueous licorice extract and glycyrrhizin have shown potential in treating herpes. However, more studies are needed to understand the mechanism of action and efficacy. An in vitro study demonstrated that glycyrrhizin can potentially stop the replication of an HIV variant, although more studies are needed to confirm and fully understand the efficacy of licorice in treating HIV. 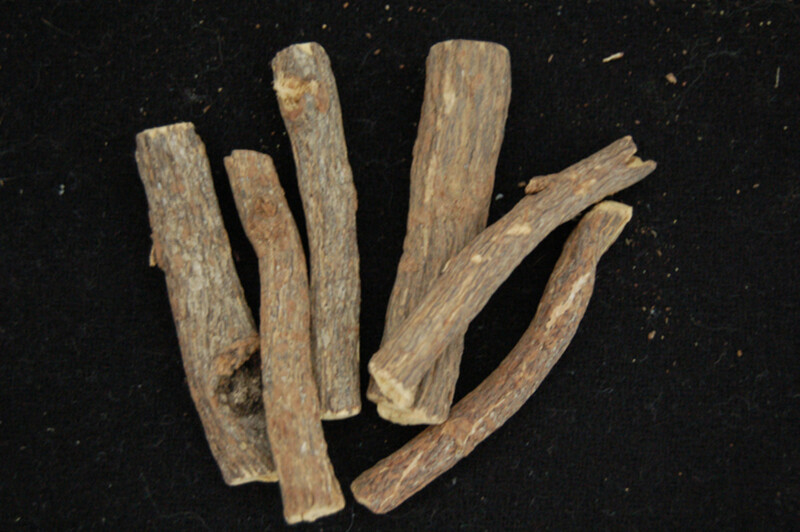 Licorice root extract has been reported to reduce the size and pain of the ulcers in cases of recurrent canker sores. In Ayurvedic medicine, licorice root extract is believed to be antibacterial and is used to prevent plaque formation and cavities. A recent study shows that deglycyrrhizinated licorice root extract has antimicrobial action against Streptococcus mutans and prevents biofilm and plaque formation. Aside from the taste, this is another reason why licorice extract is used in many kinds of toothpaste and mouthwashes. 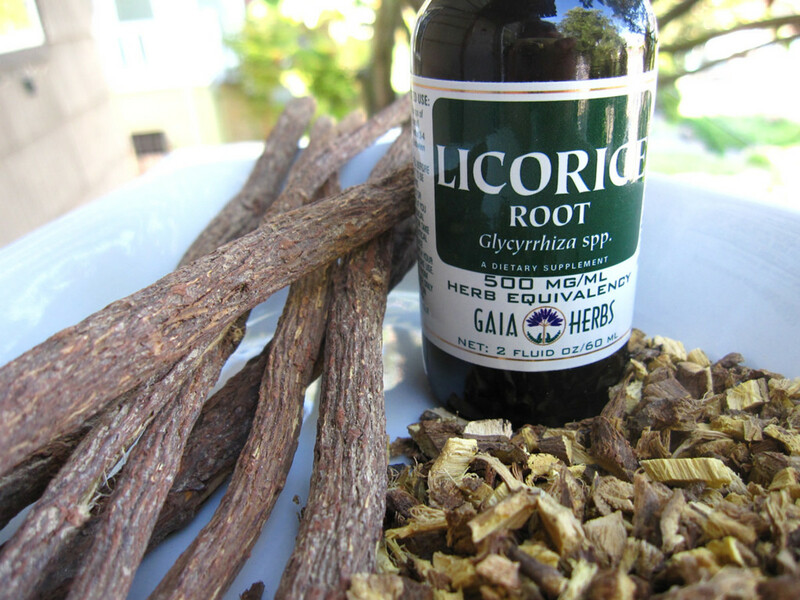 Licorice reduces serum testosterone levels in females, and when used as a complement to traditional therapies, may help treat hirsutism (growth of facial, chest, and back hair in women) and polycystic ovary syndrome (enlarged ovaries and growth of small cysts around the ovaries due to hormonal imbalances). One study indicates that licorice treats symptoms of menopause and premenstrual syndrome. It suggests that isoflavone, a phytoestrogen, helps balance estrogen and progesterone levels in the body. Studies have shown that licorice can control and reduce the growth of human breast cancer cells and rat colon cancer cells by promoting cell death. Other studies show that licorice has anti-tumor activity. 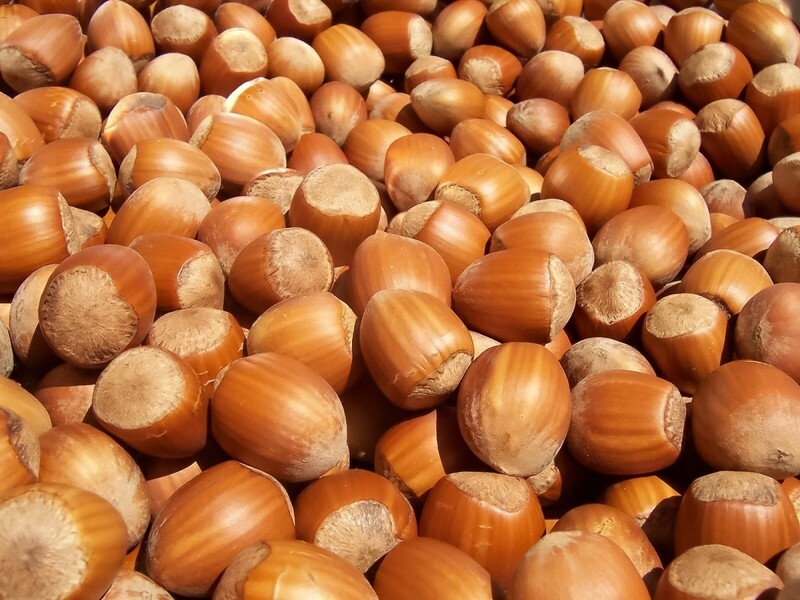 It reduces the toxicity caused by chemotherapy and also prevents tumor proliferation. Licorice extract can also help in cases of chronic prostatitis, possibly by reducing inflammation, and prostate cancer, also by promoting cell death. 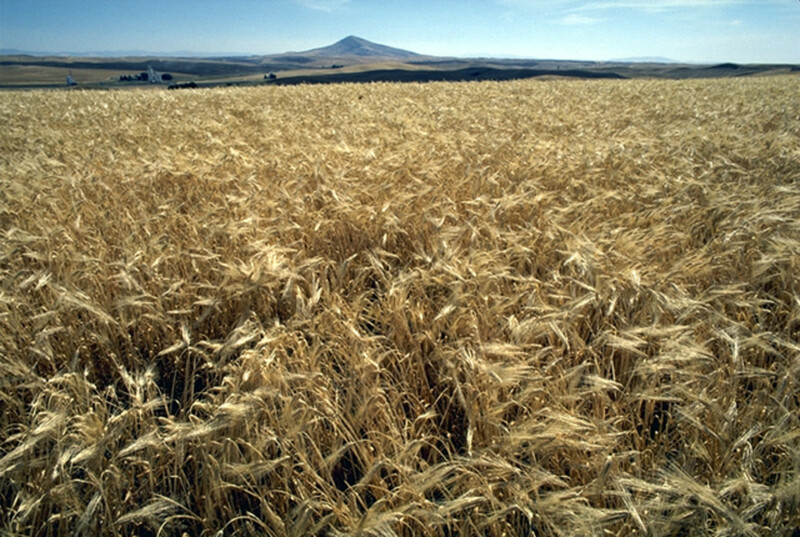 Glycyrrhizin can help protect the liver by reducing liver injury and inflammation. One study shows that an antioxidant flavonoid protects liver cells from oxidative stress from fat accumulation. Reports from the University of Maryland Medical Center site studies which suggest deglycyrrhizinated licorice (DGL) may help reduce inflammation and irritation of the gut lining. It is unclear whether the benefits were from the DGL alone since it was used in combination with antacids. Dr. Daivati Bharadvaj, a holistic medicine practitioner, cites studies in his book, Natural Treatments of Chronic Fatigue Syndrome, that show licorice root is better than hydrocortisone for treating CFS because it sustains the action of the cortisol released by the body rather than introducing new cortisol. This avoids the suppression of the adrenal glands seen with long-term use of hydrocortisone. Antioxidants in licorice may help prevent atherosclerosis by reducing the oxidation of LDL cholesterol, an important step leading to the formation of arterial blockages. An investigative study suggests two components in licorice, glycyrrhizin and glycyrrhizetinic acid, may alleviate symptoms of rheumatoid arthritis through their anti-inflammatory action. These two components may be beneficial when used in addition to other treatments prescribed by your doctor. Licorice has traditionally been used as a coughing aid, breaking up mucous buildups. Now, a new study has identified liquiritin apioside and liquiritin as the likely components that yield these benefits. Another study shows that glycyrrhizin reduces some symptoms of asthma in a mouse model. Although we've discussed how licorice can be beneficial for a variety of health conditions, keep in mind that most of the studies used isolated constituents of the licorice plant, meaning eating taking a bunch of licorice may not show any benefits and can even present harmful side effects. Deglycyrrhizinated licorice (DGL) often presents fewer side effects and is gentler on the stomach. If you are thinking about taking licorice, talk to your doctor first. It is also contraindicated in those who take prescriptions containing digoxin, ACE inhibitors, corticosteroids, insulin and other diabetic drugs, diuretics, warfarin, laxatives, or any medicines processed by the liver. Pregnant women and nursing mothers should also avoid it. Again, talk to your doctor before using licorice as a treatment. 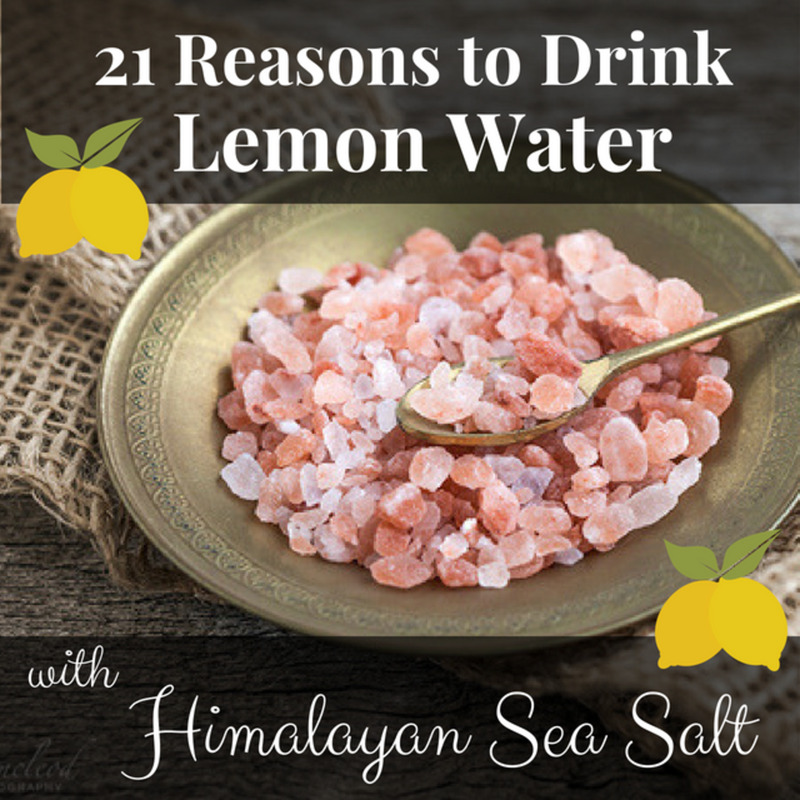 The information provided in this article is not a substitute for professional medical advice. Please consult your physician or another healthcare provider before taking any home remedies, supplements, or starting a new health regimen. 2 months ago from From Mumbai, presently in Jalandhar,INDIA. Thank you for appreciating the information, Peggy. What a fascinating article about licorice! I never thought about the source of the candy licorice of which I am familiar. We enjoyed black and red licorice candy as an occasional treat when growing up. Seeing the roots of the plant as well as that pretty blossom was delightful to see. Reading about the many health benefits as well as precautions was very informative. Thanks for adding to my base of knowledge today. @ Devika - Thanks for the visit and comments. @ moronkee - i'm not aware whether it grows in Ghana or not. But you can always get the dried roots anywhere. Thanks for stopping by. @ Marlene - these different colored liquorice sticks are basically candy which is not the real thing. At the most some have liquorice extract added to the candy. Thanks for visitng. @ moonlake - thanks for the visit and support. @ Anthony - Thanks and glad you like the info. Crikkey Liquorice has a lot of good benefits. I love it but the wife can't stand it, now that I know it is fairly good for you I will be getting her to eat some more. I've always like licorice candies but never thought about where it came from. Interesting hub voted up. Wow! I didn't know licorice had so many benefits and I did not know licorice came in so many colors. The only colors I have ever seen are red and black. I don't know if the picture of liquorice is similar to the one I use as chewing stick.It really does cure toothache. Is it grown in West Africa? I like licorice but had no idea of the many benefits, I am always interested in learning something new thanks for this information. Voted Up! @ Carol - we do not get red licorice here and from what I've read it seems it is a variety of red colored candy that is called red licorice and rarely contains licorice extract. @ Graham - I'm glad you like the info. Thanks. @ Margaret - nice to know you like the info. Thank you. @ younghopes - thanks for the info. I'll check out the link. @ Bill - thanks, my friend. @ wetnosedogs - maybe you could check on that but you could always get the dried roots. Thanks for sparing time to read. @ bdegiulio - thanks for visiting. @ Joe - thank you for reading my hubs regularly. Very well done, my friend! I can't wait to tell my wife about the health benefits licorice has. She loves licorice but, like me, probably had no clue that it had so many medicinal qualities. Hi rajan. Very interesting. Was not aware of all of the health benefits of liquorice. I learned something new today. Thanks. Oh, I wonder if licorice would grow in the south here. That would be an awesome plant to have. The information on the side effects was very interesting. I love licorice and fortunately I do not have high blood pressure, so I'll keep right on eating it. Thanks for the great facts. thanks for article, voted up! I didn't know that licorice has any health benefits, and I was surprised at how many things it can be used for. Very thorough and well written hub - voted up, interesting, useful and shared. Hi rajan. I seem only to repeat myself, another first class hub in presentation and massive informative content. Your videos add much to your text. The links enclosed are exceptional. 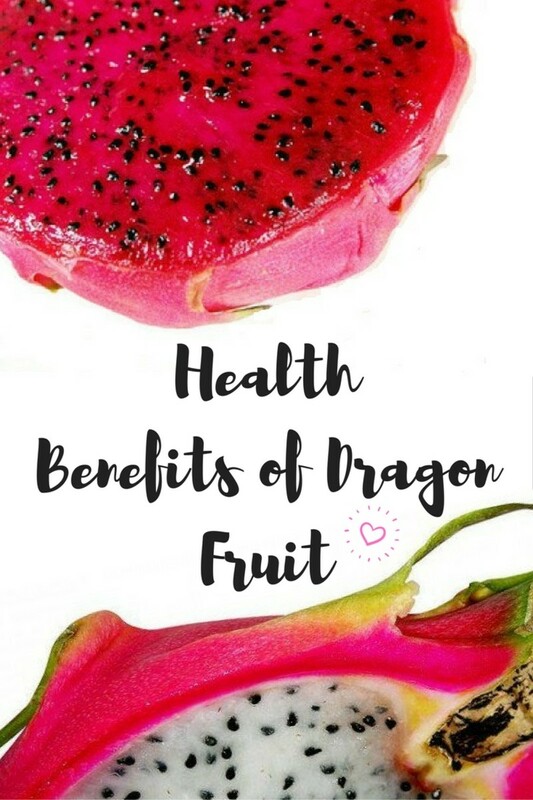 most interesting and never knew of health benefits. However I really like red licorice..does that count? Thanks for doing great research as always and have a healthy day. Voting up and sharing.